Jamie Lawson is an Australian composer currently based in Aberdeen, Scotland. Having trained in instrumental performance and electronic music composition at Western Sydney University, Jamie has developed a keen interest in field recording practices, soundscape composition and the role music technology plays in extending human capacities to engage with “alien” sonic environments. 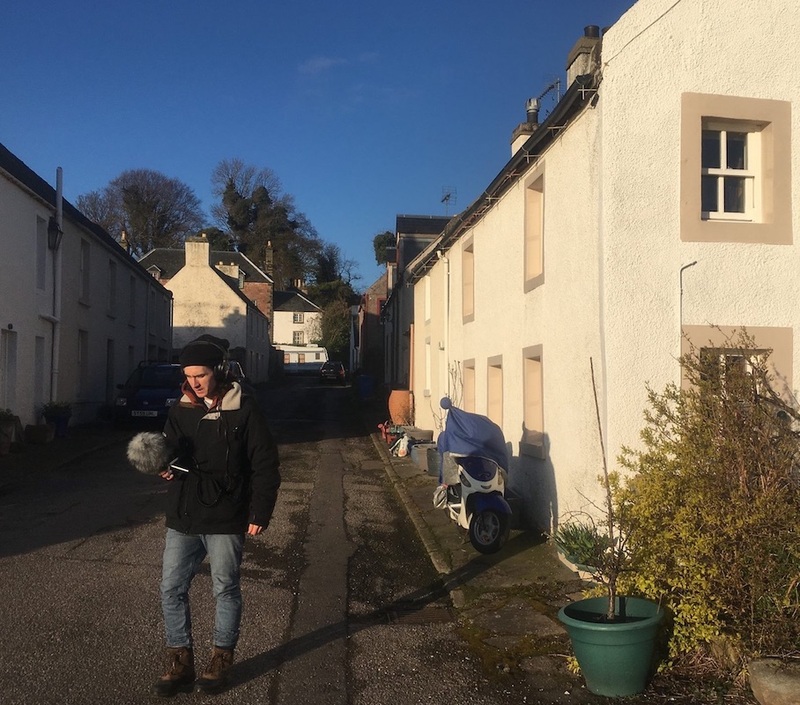 Jamie commenced his PhD candidature at the University of Aberdeen in 2016 where he aims to continue his creative and conceptual explorations of “alienness”, while expanding his creative practice into more immersive settings.